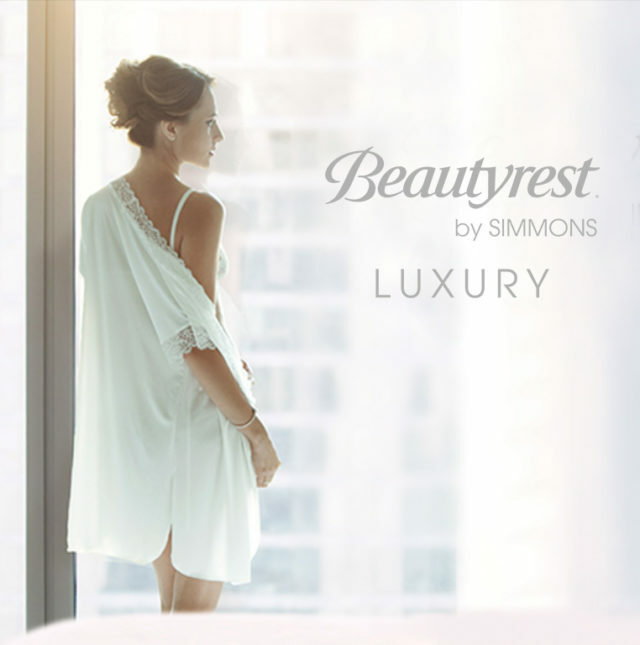 Beautyrest Luxury From Paris to Tokyo, from New York to Dubai, Beautyrest, the quintessence of Simmons comfort and technology. 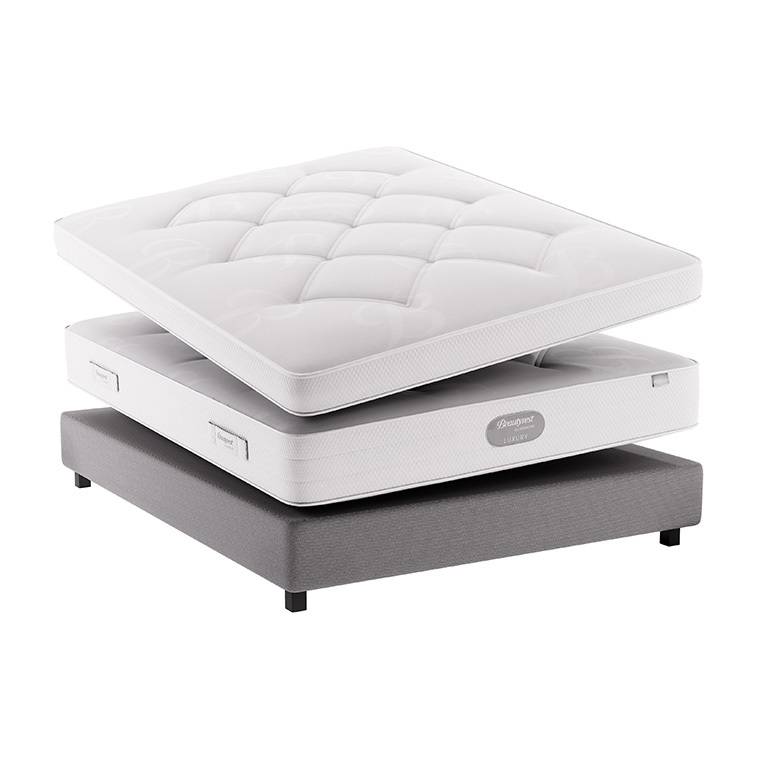 Made in France, the Beautyrest Luxury collection includes bedding sets with exceptional finishes to offer an unparalleled sleep experience. 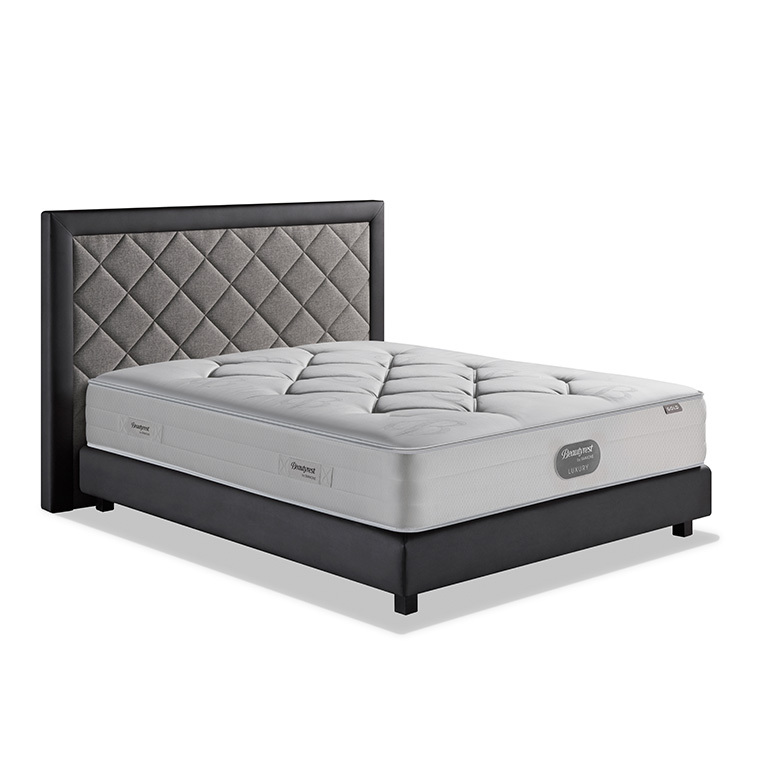 Exceptional materials and finishes: The Beautyrest Luxury collection is the culmination of the Simmons know-how. It brings technology to a peak and marks its products with exceptional finishes and fine materials, carefully selected for their natural and hypoallergenic qualities.